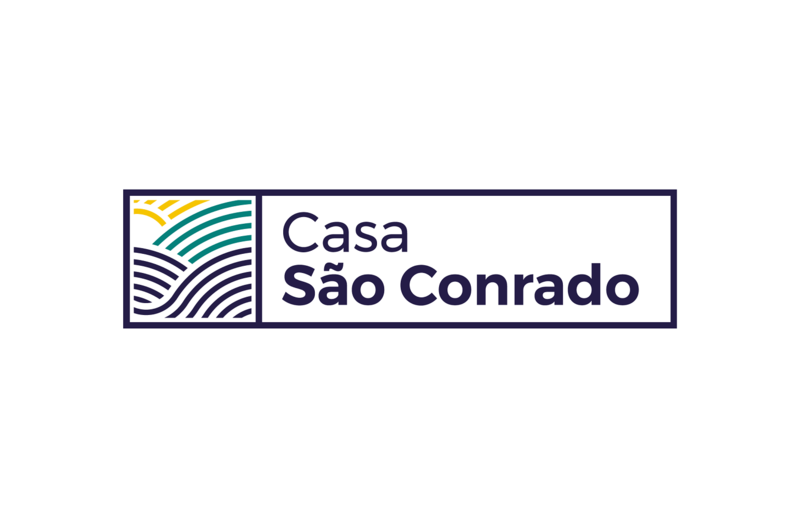 The house "Casa Sao Conrado" is close to the beach (400m) (surfing, wind surfing, kite surfing, 40 km of bike paths), to Tijuca National Park (trails, rappel, waterfalls, tandem hang-gliding and paragliding, cycling), to the Fashion Mall Shopping (shops, theater cinemas) and gastronomic restaurants such as Churrascaria Oasis, the Gávea Beach Club gastronomy kiosk on the beach. We are only 15 minutes away from Ipanema and Copacabana and 30 minutes from Maracanã and the Sambódromo by metro. There is a Zona Sul supermarket at the corner, discos bars and restaurant close by in Barra da Tijuca (Av. Armando Lombardi, street Olegário Maciel) .... You will love it!